Kc valve covers any good?? Thread: Kc valve covers any good?? 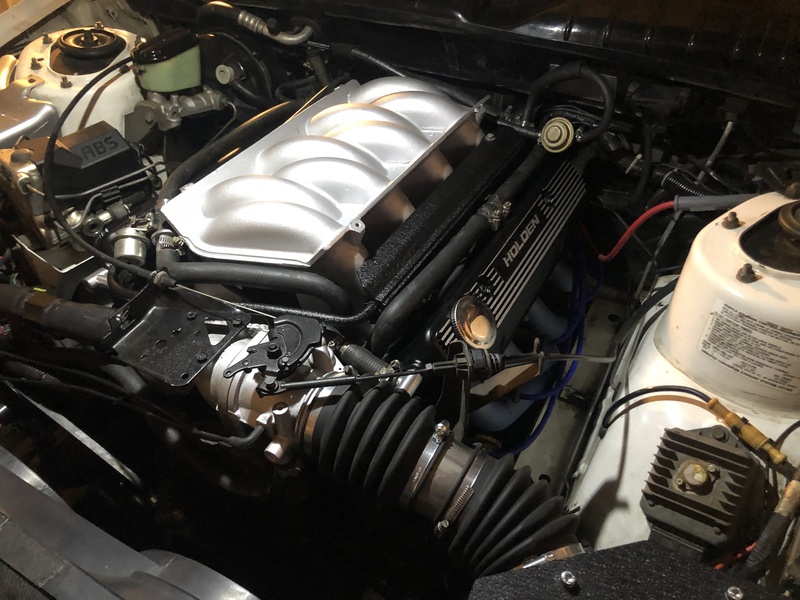 Recently purchased a set of kc valve covers to go on my VN headed 308 has anybody had experience with these and what should I expect with fitment and everything lining up or am I gonna have to do heaps of modification to get them on.. cheers Tom. I just ordered the same for my 304. As far as I'm aware no modifications should be needed as they use the same casting as the stock covers, KC also has a pretty good reputation. Considering they are about double the price of the cheap knock off's on ebay I surely hope they seal up well, I should be able to tell you by next weekend when I get mine on. Kilkeny Castings have been around for years making aluminium products. There products fit and seal. Got one of their timing covers about a year ago. Fitted it and it wouldn't seal. Took it off and found it was warped. Returned it and got another one. That was warped also. Checked with the reseller Rrare Spares) and they had another one in stock. It was also warped. Rang and emailed K.C. and never got a call or email back. Had to get it machined. The reseller came to the party and paid for the machining. Hope you have more luck. I've been running those valve cover castings for about a decade no problems, used cork straight onto the original iron heads and cheap washers under the bolts. Key is to not over tighten. So I've just unboxed mine, I've found them to be full of metal shavings and fragments from the casting/milling process. What would be the best way to clean these before installation? I've tried degreaser and a rag but I just keep finding more. Email the supplier with your disgust...! Not impressed, I can only imagine the pain of the people that have put them straight on without checking. How are the bolt holes on yours?? Have they been drilled off centre?? I sent mine back because they were so off centre it would of been lucky to even line up. My upper ones were completely off centre, but the covers still fit up and sealed perfectly, maybe it's by design? Apparently they are still manufacturing all parts in South Australia, so I'm inclined to cut them some slack with part clean up in order to be cost competitive with people being paid less than a dollar per day. Last edited by Trvh83; 12-04-2019 at 12:14 PM.